Both Republican and Democratic lawmakers have called for Attorney General William Barr to make the full special counsel report on Russian meddling in the 2016 available to the public, but Rep. Devin Nunes, one of President Trump's biggest supporters, had a different suggestion on Sunday: Burn the Mueller report. Appearing on Fox News' Fox & Friends, the California congressman explained that he doesn't "really care what the Mueller report says." Nunes continued, arguing that the special counsel "should have never been appointed," while also accusing the Department of Justice and the Federal Bureau of Investigation of obstructing congressional investigations. "That is a crime," said the congressman, in a discussion transcribed by MediaMatters. President Trump himself has previously called for the Mueller report to be made public, so Fox & Friends co-host Katie Pavlich about the possibility that the White House could choose to simply declassify the Mueller documents. That's when Nunes made his incendiary suggestion. 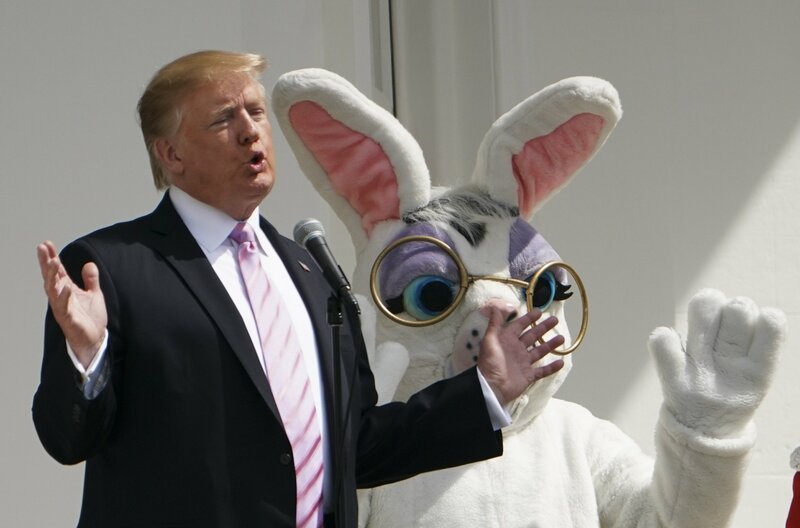 "So the Mueller report -- a lot of people, 'Oh what does it say?' We can just burn it up," he responded. "I mean, it is a partisan document, so there's going to be a lot of calls for that and the Democrats say, 'We've got to see the underlying information.'" 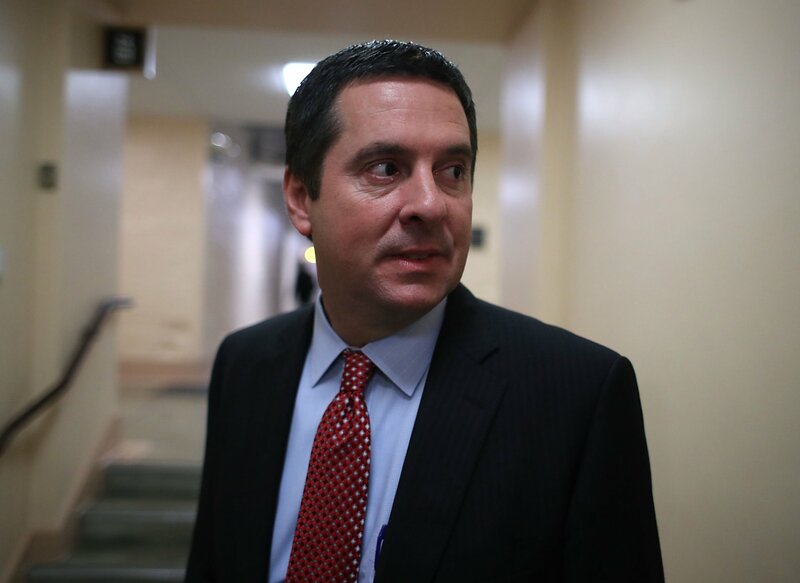 Instead, argued Nunes, the public and Congress should be trying to uncover any connection between the FBI and Fusion GPS, an opposition research firm involved in a dossier containing allegations of Russian influence over then-candidate Trump. "Who were they, who did they know about?" asked Nunes. "What -- and I'm sorry I don't want to gloss over this for the viewers but Fusion GPS was essentially the Hillary Clinton campaign. They were hired by the Clinton campaign, so we need to see all of that, we need the FISA fully disclosed." Attorney General Barr, who it is safe to say will likely not be setting fire to the Mueller report, has yet to provide Congress with his summary of the special counsel's findings. In a letter provided to legislators following Friday's concuslion of the investigation, Barr said he expected to have this run-down of the "principal" conclusions ready for Congress over the weekend. Meanwhile, President Trump remained uncharacteristically quiet on Sunday morning. Rather than the president's usual routine of tweeting out his thoughts on whatever matters crossed his mind, Trump instead limited his Twitter output to two generic messages, "Good Morning. Have a Great Day!" and his go-to, "MAKE AMERICAN GREAT AGAIN!"